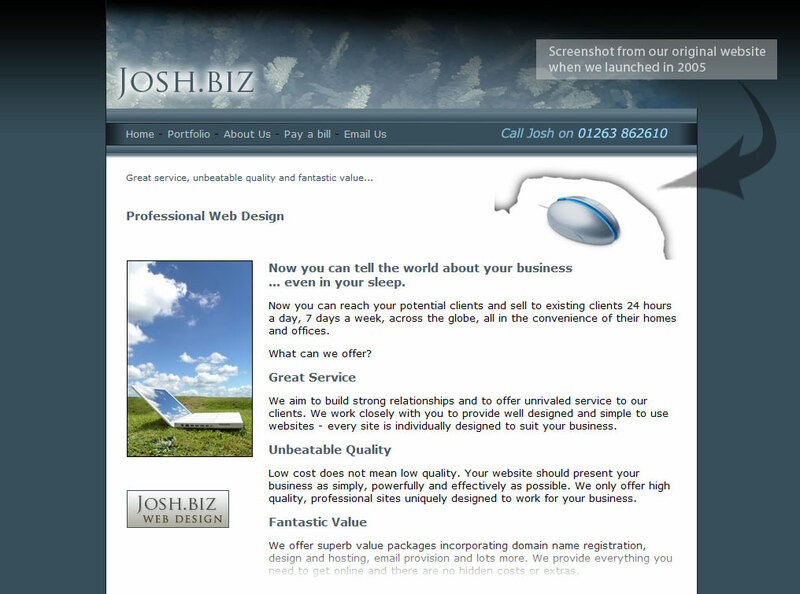 Josh.biz Web Design was established in 2005 with the aim of providing high quality services, exceptional customer service, dependability and reliability. Whether we’re designing, updating, hosting or offering advice, we aim to offer high quality services at reasonable prices. We can offer advice, consultancy and training about both online marketing and many wider information technology subjects. Whatever your need, get in touch and we’ll be only too happy to help you. If we’re unable to assist we’ll always point you in the right direction. Whilst we have the confidence of offering professional services to businesses of any size and location, we are strongly committed to the support and development of local businesses. 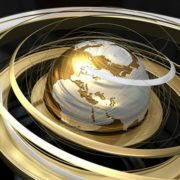 We work with many specialists and partners. Josh.biz specialises in high quality website design by combining the skills of our own in house team and those of our carefully selected partners. Our partnered professionals include graphic designers, copywriters, photographers, developers and search engine optimisation specialists. Each is a specialist in their own area of expertise and is called upon appropriately when required. The application of these services to each project are diagnosed during consultation. In this way, we design successful and attractive websites built to last. Josh.biz therefore ensures that you receive the perfect mix of talents to fulfil your exact requirements, whilst working within your budget. 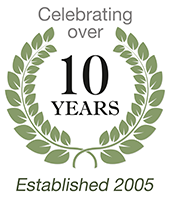 With a passion for the web since the ‘dial-up’ days of 1996 and having taught web design skills in the classroom professionally since 1997, Joshua Dyball (owner) launched Josh.biz in 2005. Our aim has always been to offer high quality, clear communication – combined with value for money (without lapsing on quality standards). Many businesses are often fearful of communicating with IT professionals and concerned about ‘through-the-roof’ costs. The web design and hosting industry is unregulated and as such, subject to abuse from charlatans charging inflated prices. When seeking a web designer be sure to examine portfolios (a consistent style is usually recognisable), longevity in business and prices. 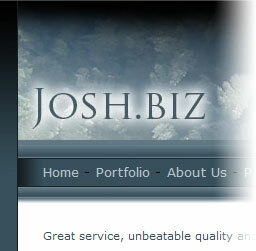 Josh.biz Web Design was established as a web design agency to offer comprehensive, professional and dedicated services to businesses of all sizes and type. Our priority is to offer the greatest experience, flexibility and services. 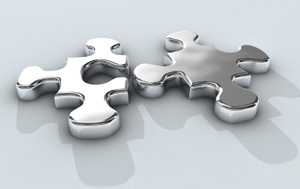 We like to build close relationships with every client and continue to build outstanding websites. We have over 150 clients who entrust us to maintain and develop their online presence to the standards they require. A website is an essential facet of every business and whilst many businesses can’t afford to invest large sums of money, by talking with us, you can guarantee high quality, professional results at fair rates. 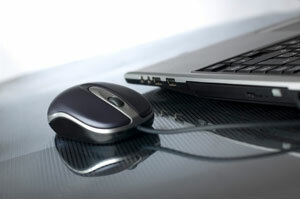 Contact us to discuss your online requirements. Visit our portfolio page to see examples of our work. Registered office: 20 Station Road, Cromer, Norfolk NR27 0DX.